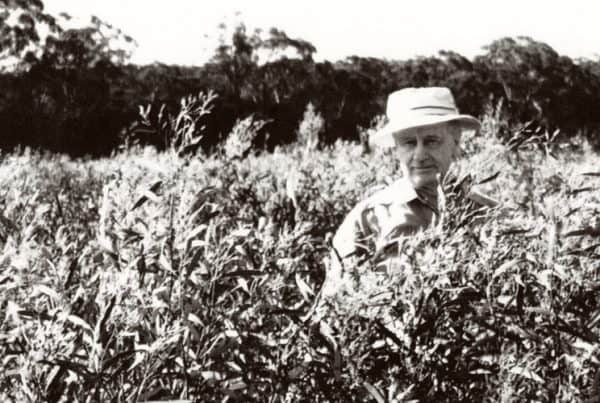 Established over 50 years ago, GR Davis Pty Ltd is a family owned and managed company, dedicated to providing Australian and International customers the highest quality Australian Eucalyptus Oil and Tea Tree Oil. 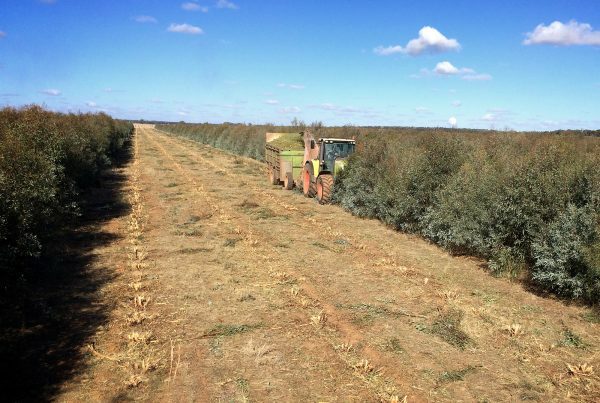 Most noteworthy, GR Davis Pty Ltd offers regular supplies of constant quality oils because the company owns and controls the production, distillation, re-processing, quality control, packaging and distribution of its products. 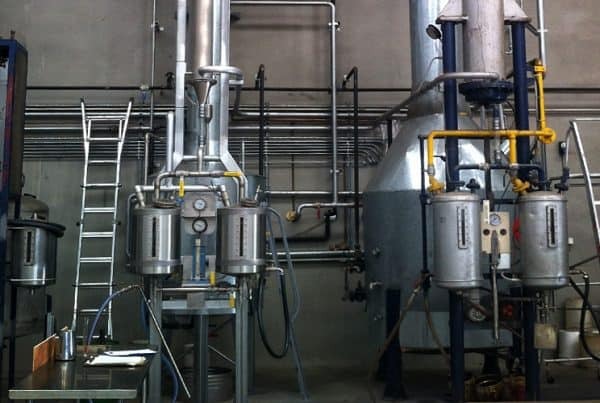 GR Davis Pty Ltd produces oil conforming to EP, BP, FCC, SAA and ISO standards. The company has adopted the latest analytical techniques and operates under ISO Quality Management System 9001:2015. 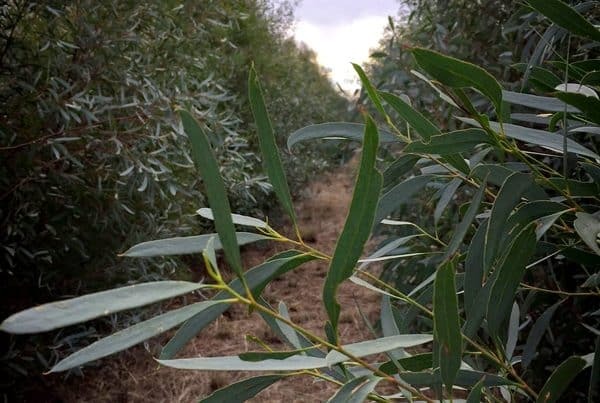 Growers, distillers and refiners of premium oils providing Australian and International customers the highest quality Australian Eucalyptus Oil and Tea Tree Oil. © 2019 GR Davis. All Rights Reserved.